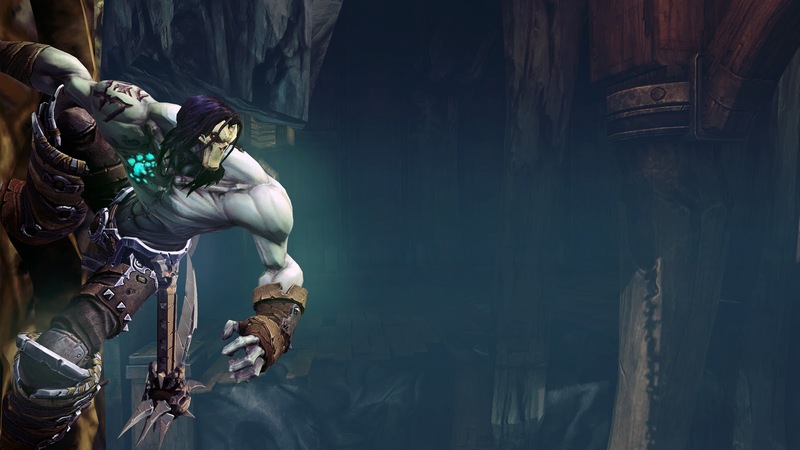 I always felt like the first Darksiders was grossly under-appreciated. Not only did the game feature some heavy influences from some of the most beloved games of all time (Zelda/God of War) but it had one badass playable character in War, horseman of the Apocalypse. From what this new character trailer, dubbed 'Death Lives', is showing- War might have to take a back seat to his fellow rider.